Solana Tec is specialized in heat management solution. 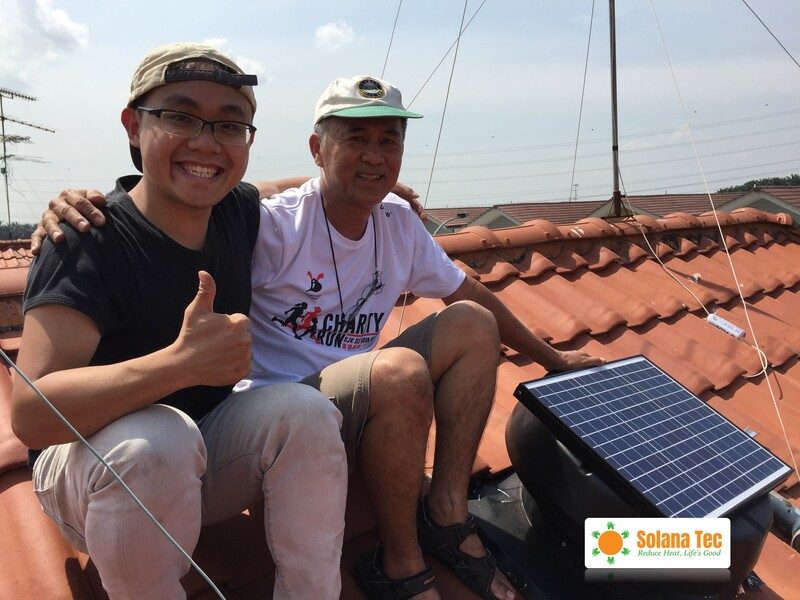 Solar Ventilator Roof Ventilator is 10x more powerful than Turbine Ventilator in removing hot attic air from your home. Besides, Solar Ventilator brings more natural ventilation to your home.